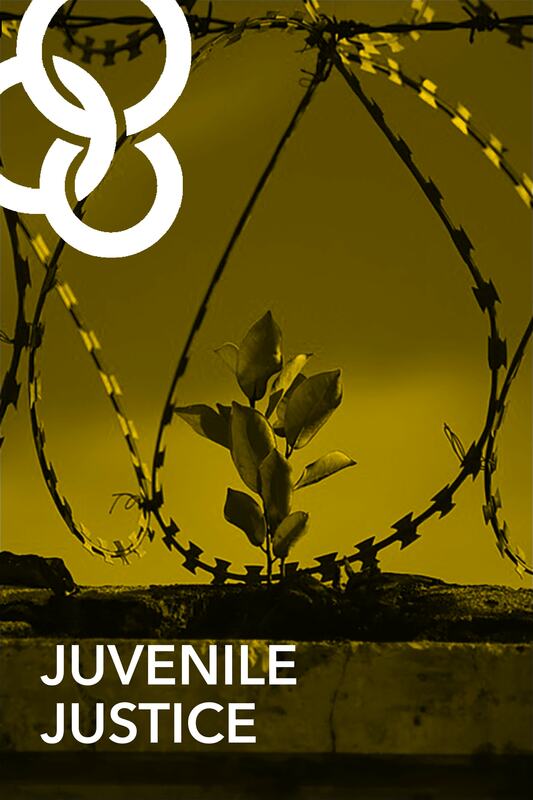 What is Juvenile Justice Ministry (JJM)? On any given day in the U.S., there are over 500,000 teens actively incarcerated in local detention centers. The sad fact is that for many of these young people, the detention center is the only place they feel safe, have reliable meals, are sober, or are not facing constant verbal abuse. It is also a place of deep despair for many, and a place where they have the time to think about their lives with a clear mind and an open heart. It is during this time that they are most open to hearing the transformational message of Jesus. JJM gives believers around the country effective tools to pursue the thousands of young people experiencing the challenges of incarceration, abandonment, addictions, and abuse in institutions and programs all over the United States. YFC began as a national youth movement in the 1940’s with our first staff member being Billy Graham. JJM, formerly known as Youth Guidance, was established in the 1960’s as a core strategy in reaching at-risk and juveniles in institutions. For more information or to get involved, please contact Juvenile Justice Ministry Director, Alison Guy or MMYFC Executive Director Stephen Kaiss. Like us on Facebook to find out about our ministry updates, hear stories about how God is working, pray for the youth, learn about fundraisers and more! We are currently serving at Charles H. Hickey Jr. School and The Baltimore City Juvenile Justice Center.